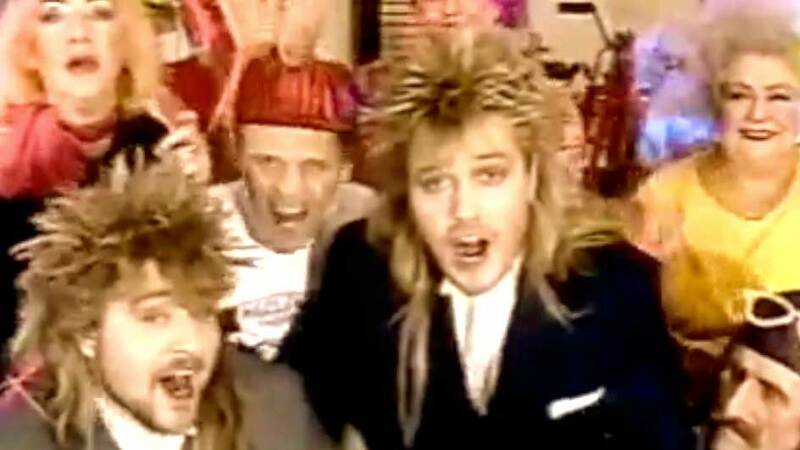 Bruce & Bongo – Geil – Official Music Video. 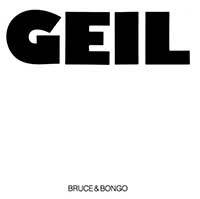 The second single from band’s (Bruce Hammond Earlam and Douglas Wilgrove) “The Geil Album” released in 1986. The single hit number 1 spot on the singles charts in Germany and Austria, and #4 in Italy.